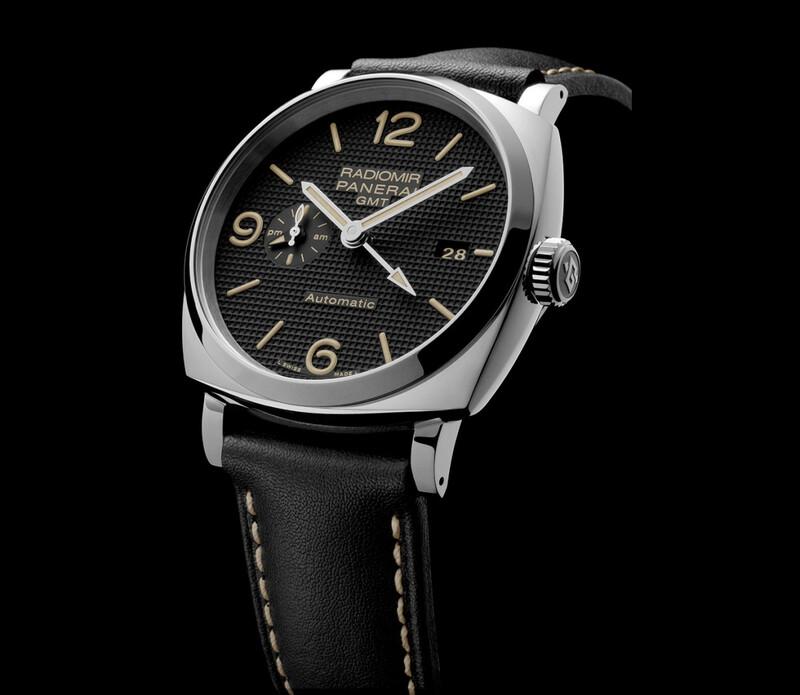 There&apos;s no question about it, the Radiomir 1940 3 Days GMT is one beautiful watch. 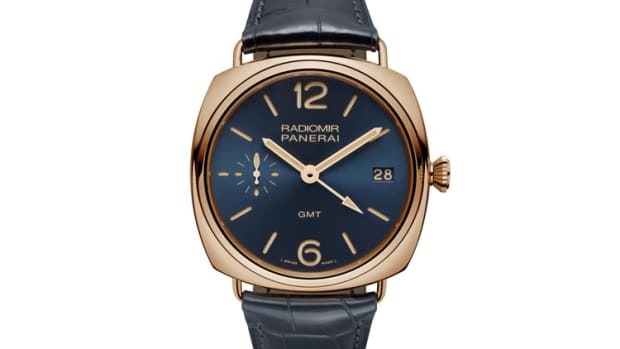 Available in four styles with two dial options, the watches each have a GMT hand and feature models with a dedicated AM/PM dial and a power reserve indicator. 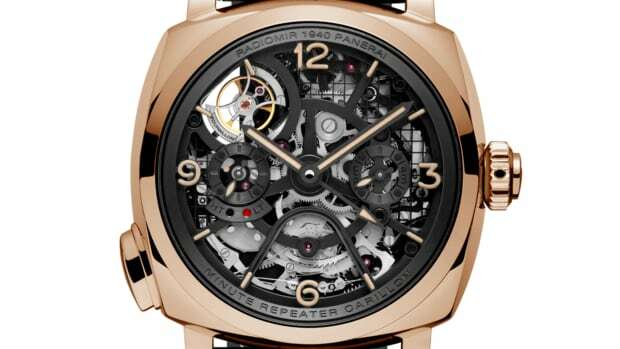 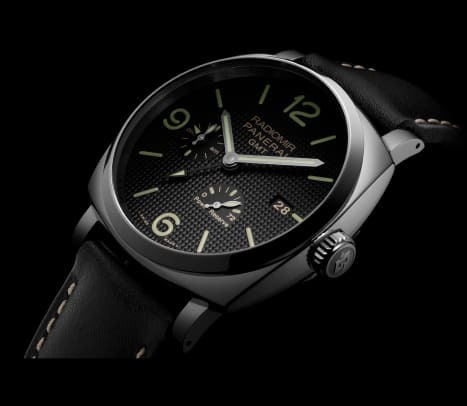 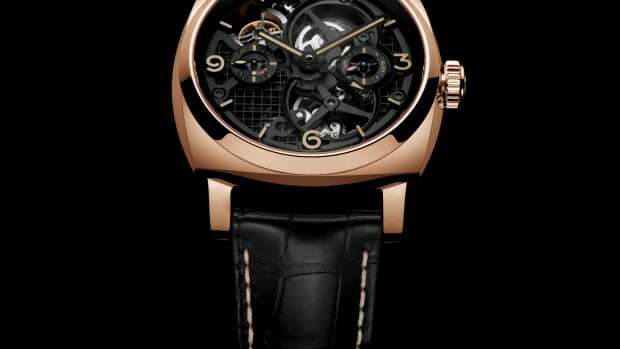 Inside the 45mm steel case is Panerai&apos;s in-house automatic, a complex movement comprised of 278 components with a power reserve of up to 72 hours, hence the 3 days name.